Is not a long time that Ubuntu 11.10 has been released and users are very happy with this upgrade! The main upgrade or feature is the Unity, that finally mature. 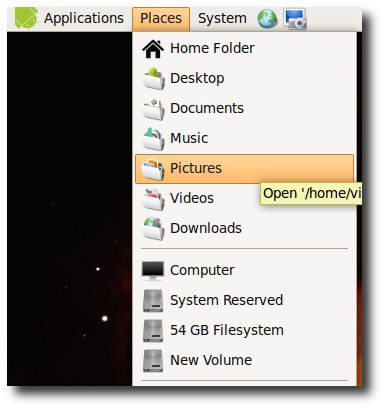 We have the new Gnome 3.2 also Firefox 7, LibreOffice 3.4.2, Gwibber and Ubuntu Software Center get updated. Ubuntu 11.10 is running on Linux 3.0 kernel. It’s a new login on the system and a new font Ubuntu monotype. 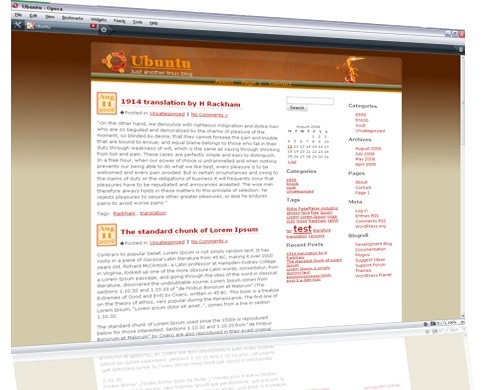 For more features or a specific argument visit the Releases Notes or to have a free copy of Ubuntu, visit the Download Page. What I want to share today is this nice theme for Ubuntu, called "Genoid". A theme for Gnome Environment, Ubuntu Linux inheriting Android Theme with some modification and improvement. Genoid has GTK, GDM and icon themes to have a complete android experience. You can download Genoid theme here. In the lasted version of Compiz Fusion 0.7.6, to many new plugins and eye candys have been added. One of this new features is that you can now rotate your desktop as cylinder or sphere. 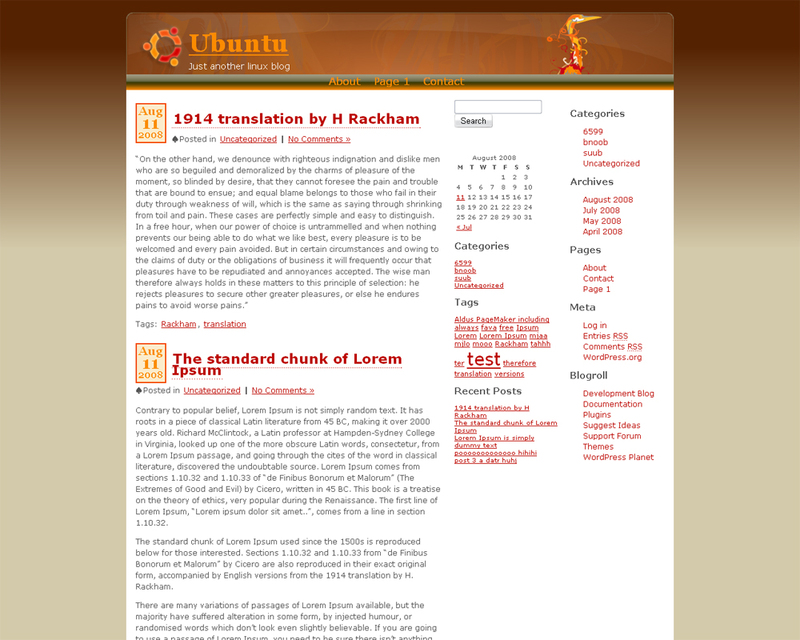 Lady’s and Gentlemen, I’m glad to release today “Ubuntu WP” a Free WordPress Theme. 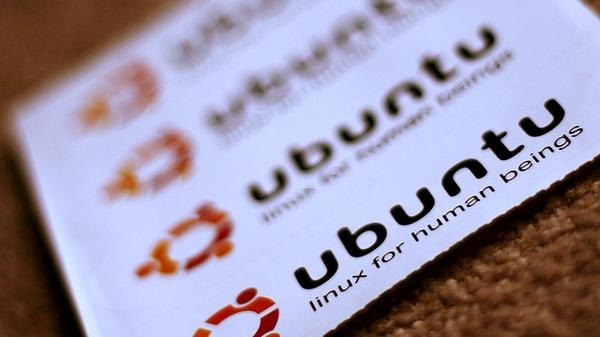 Ubuntu is a computer operating system. 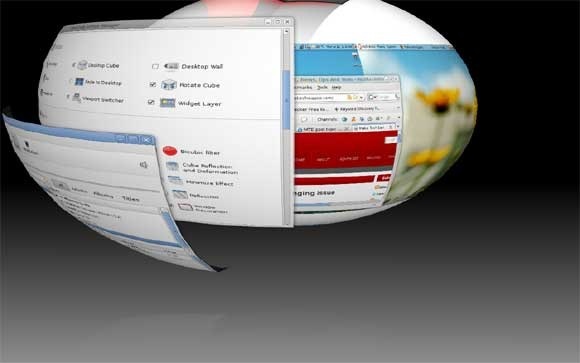 It is often rated as the most popular of the many Linux distributions. Here we are with this nice theme will a lot of features and support also WordPress 2.6+. The theme load time is very fast and this is most important. I have used just a few images and no other scripts.